Luke Skywalker. 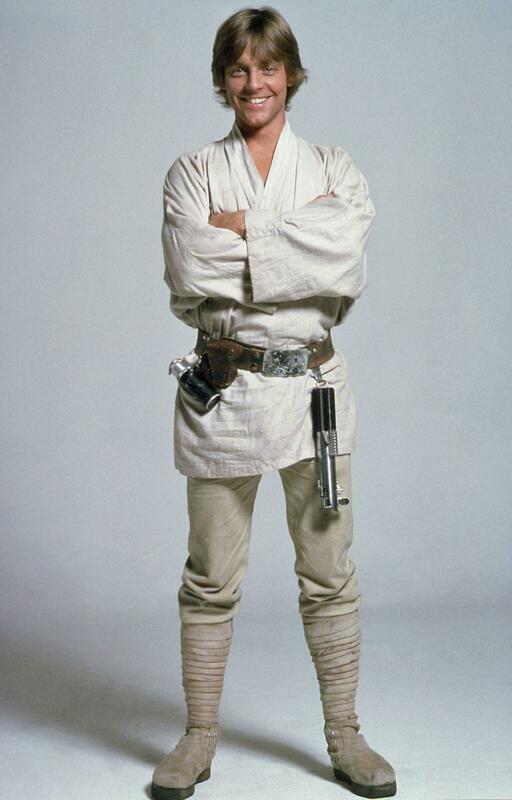 Luke Skywalker in Star Wars: A New Hope.. HD Wallpaper and background images in the Star Wars club tagged: photo luke skywalker star wars a new hope a new hope star wars movies. This Star Wars photo contains green beret, special forces, elite soldier, rifleman, and battle dress. There might also be full dress uniform, regimentals, hip boot, and thigh boot. I was gonna go to Hitashi's Station to pick up some power converters!